What do you get when you cross Volvo’s V60 estate with the XC60 SUV? 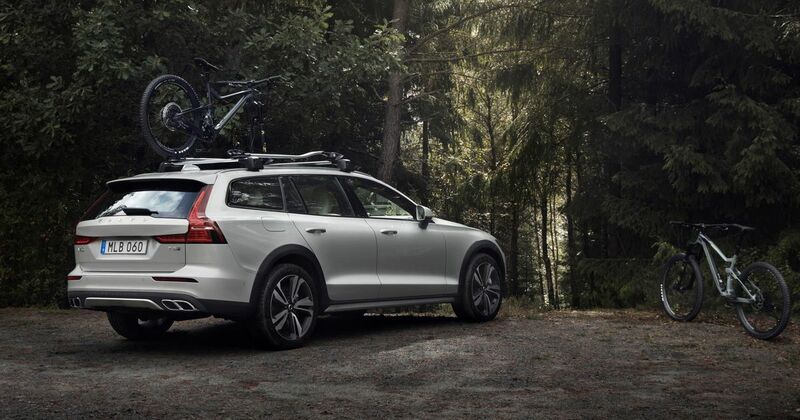 The answer, as you’ve no doubt guessed, is this: the V60 Cross Country. We know it’s probably not very CT, but we rather like it. 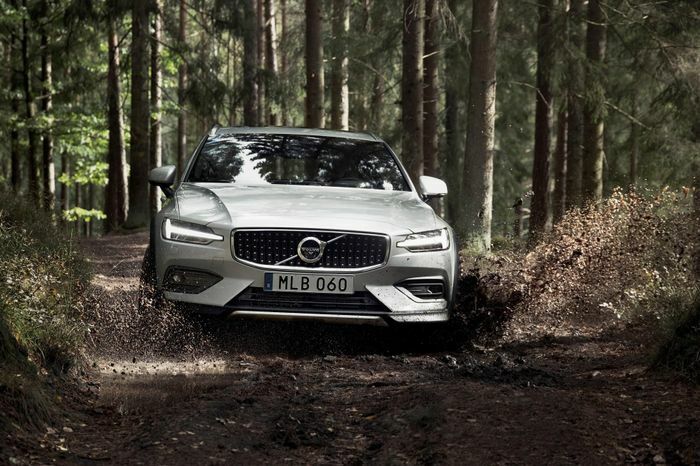 It’s all-wheel drive as standard, comes with suspension that is “up to 75mm higher than the regular V60,” suggesting adjustable air springs, and you also get baubles like hill descent, stability and corner traction control on top of a dedicated off-road driving mode. 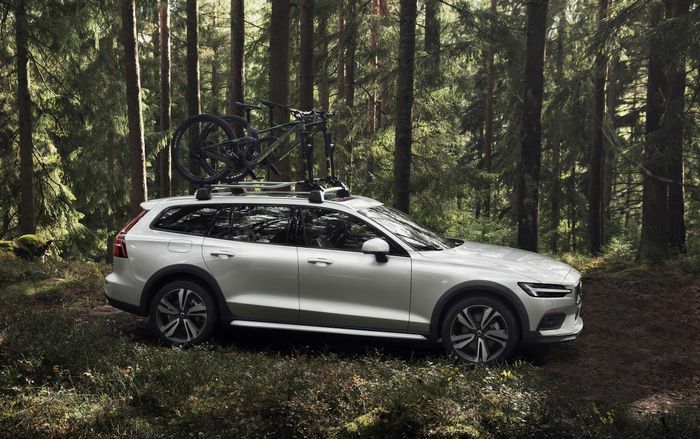 It’s yours to buy outright soon after prices are announced later this year, or you can rent one as part of the Care by Volvo package, where customers can pick and choose the car they want, for whatever length of time, and enjoy a high-end ‘ownership’ service to look after it. In the UK the only engine option at launch will be a D4 diesel. Volvo says that two hybrid versions will follow; one will be a plug-in variant using existing battery and motor tech. Cross Country will be a trim grade in itself, alongside Momentum, R-Design and Inscription. Dual-zone climate control, LED headlights, cruise control, automatic windscreen wipers and rear parking sensors will be standard. Volvo’s expansive safety suite will be present and correct, too, spanning City Safety with Autobrake, Run-off Mitigation, Oncoming Lane Mitigation and, optionally, Cross Traffic Alert.